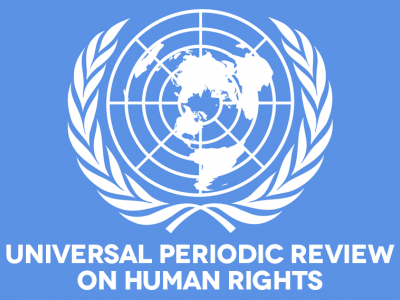 Johannesburg, 17 April 2018 - DefendDefenders, CIVICUS and the Observatory condemn acts of reprisals against human rights defender Mr. Kadar Abdi Ibrahim ahead of Djiboutian Government’s oral exam before the UN Human Rights Council. On 15 April 2018, just two days after coming back from Geneva, where he carried out advocacy activities ahead of Djibouti’s Universal Periodic Review (UPR), which will take place on 10 May before the UN Human Rights Council, Mr. Kadar Abdi Ibrahim, member and Movement for Democracy and Freedom (MoDEL) Secretary-General, was briefly detained and got his passport confiscated by agents of Djibouti’s Information and Security Service (SDS), who raided his home. SDS agents provided no reason for his arrest and the confiscation of his passport. As a result, Mr. Abdi Ibrahim is de facto unable to leave the country. 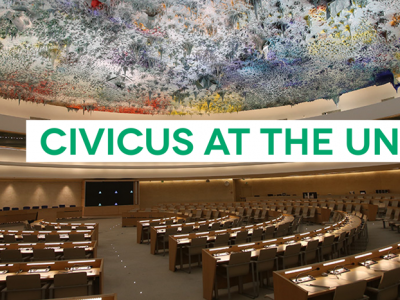 Mr. Abdi Ibrahim traveled to Geneva (Switzerland) from 9-12 April 2018 to carry out advocacy activities, including through presenting recommendations from a joint Defend-Defenders/CIVICUS/FIDH report and taking part in a “pre-session” organized by the NGO UPR Info on 10 April. During his stay, he also met with representatives of a dozen States and of the Office of the UN High Commissioner for Human Rights (OHCHR). DefendDefenders, CIVICUS and the Observatory for the Protection of Human Rights Defenders (an FIDH-OMCT partnership) call on the Djiboutian authorities to put an end to all forms of harassment and reprisals against Mr. Kadar Abdi Ibrahim and all human rights defenders in Djibouti, and to give him back his passport. 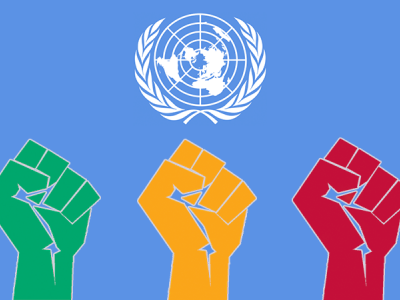 More generally, our organisations urge the Djiboutian authorities to abide by the provisions of the Declaration on Human Rights Defenders, adopted by the UN General Assembly on 9 December 1998, the Universal Declaration of Human Rights, and regional and international human rights instruments to which Djibouti is a party.